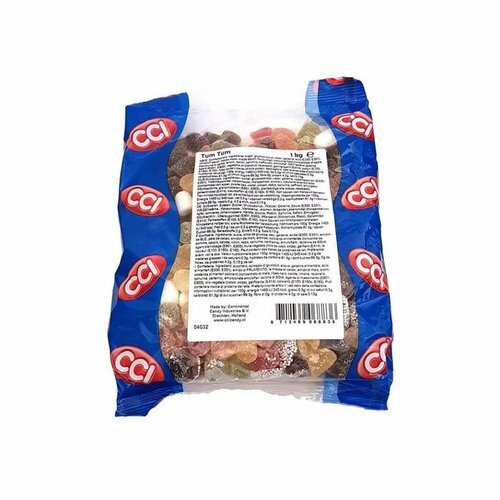 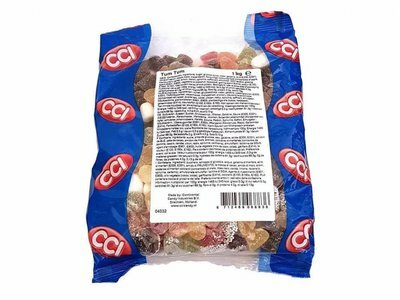 Kilo Bag of Tum Tum assorted soft drops, chocolate drops, and confection - a nostalgic favorite made by CCI in Drachten Holland. 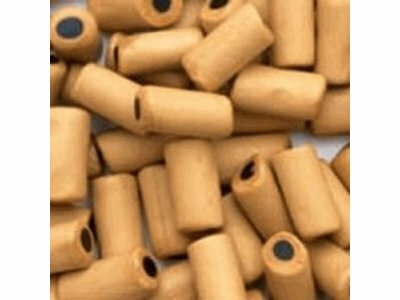 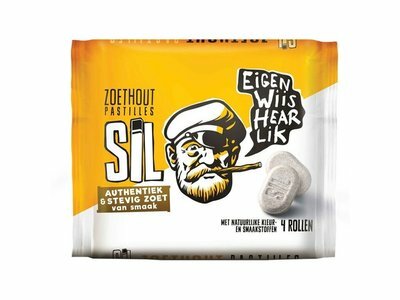 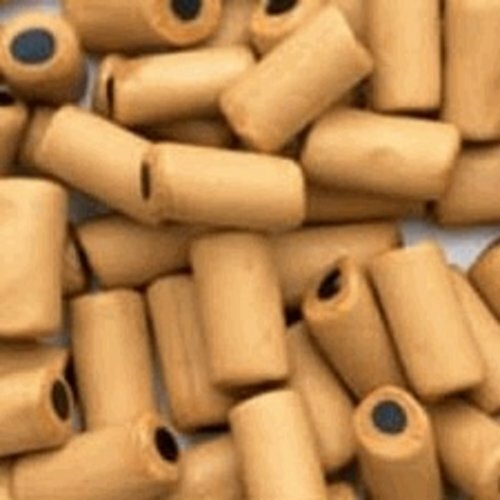 Fortuin 3 roll pack Black/White Licorice pastilles . 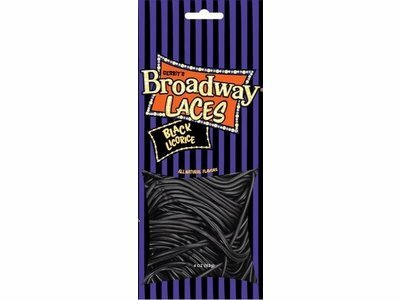 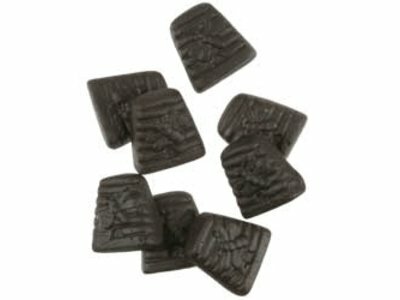 Great for stopping a cough. 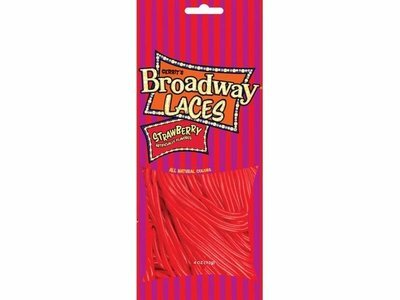 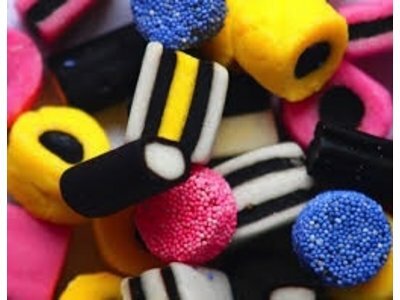 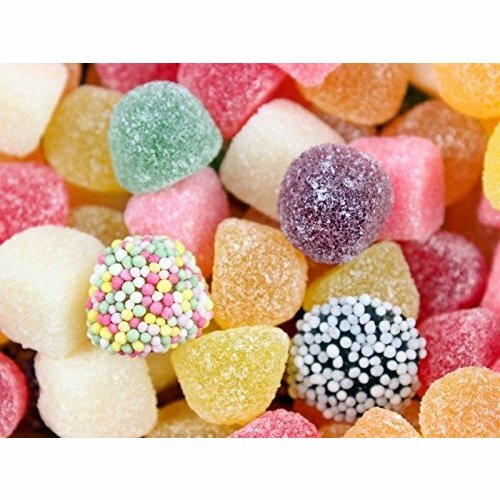 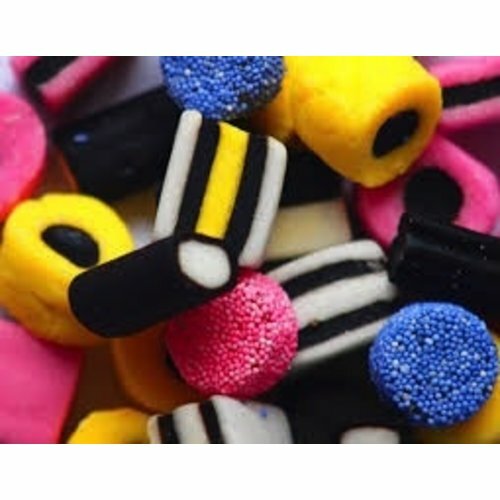 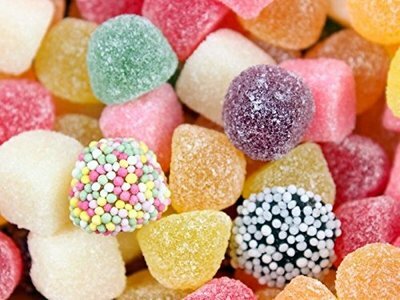 Gustafs Allsorts licorice soft and lightly sweet assorted shapes. 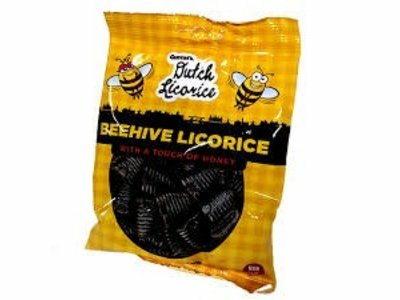 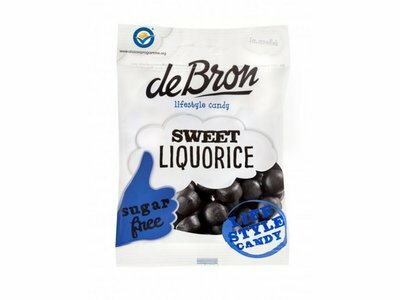 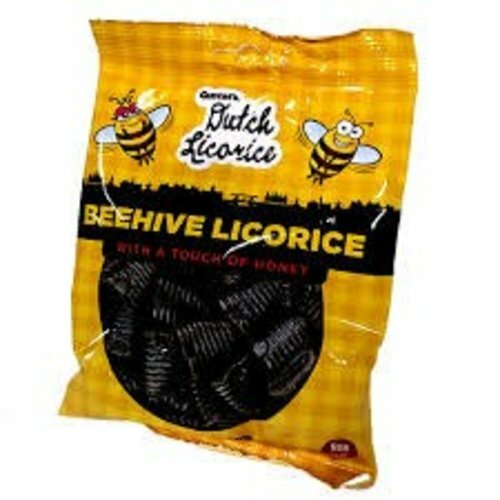 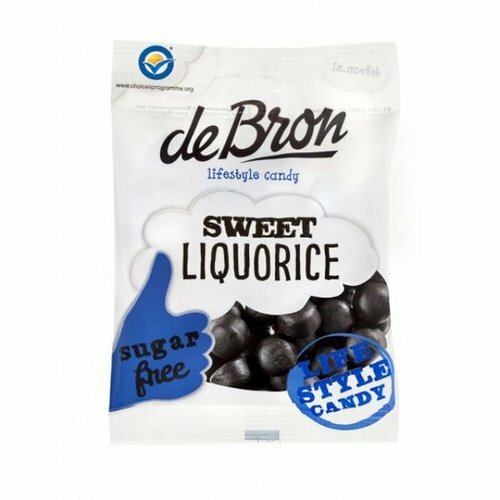 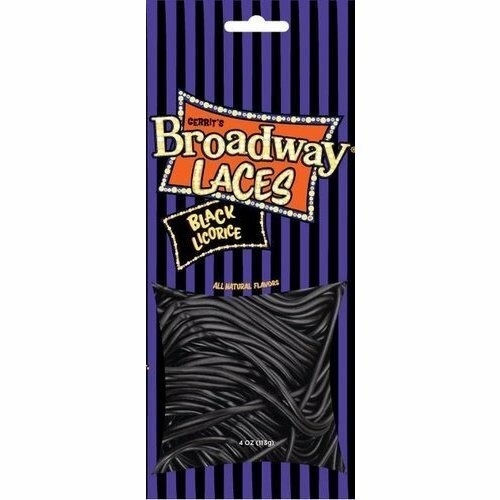 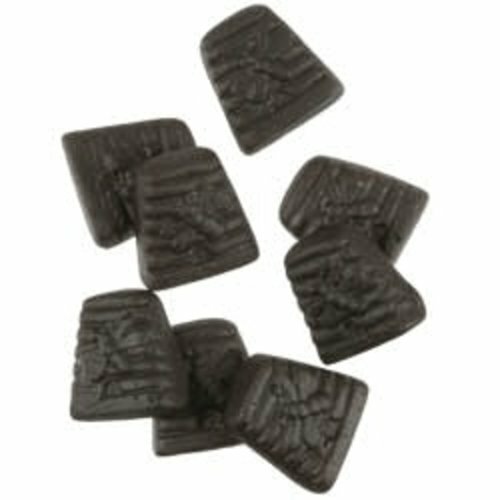 Cute Dutch licorice beehive shapes sweetend with a touch of honey. 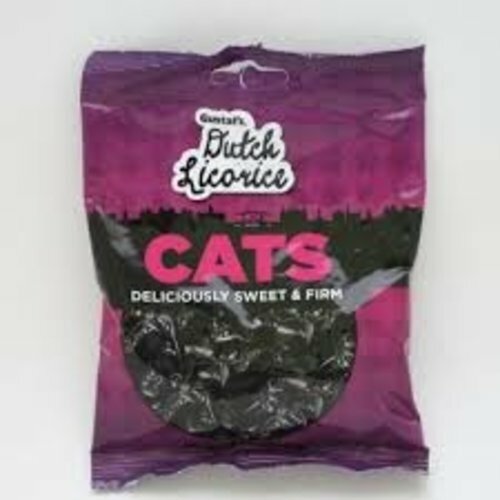 Imported from Holland. 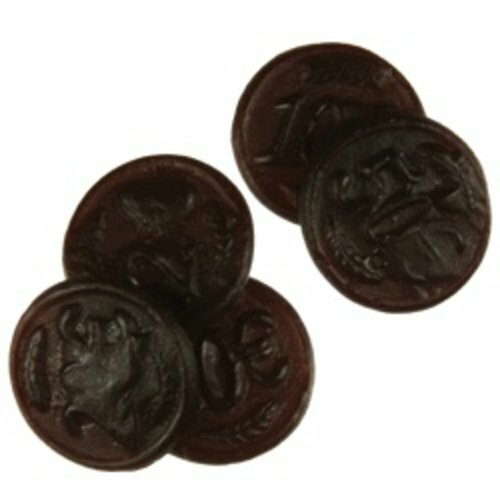 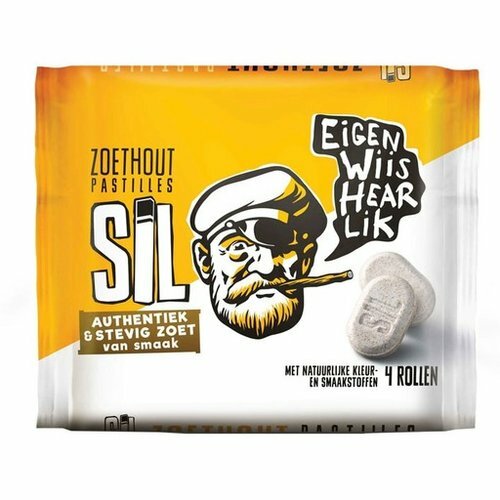 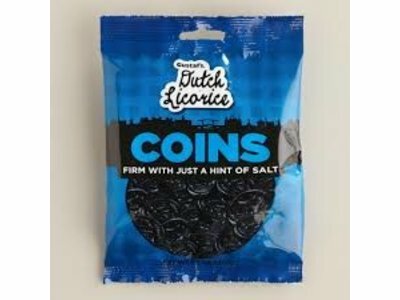 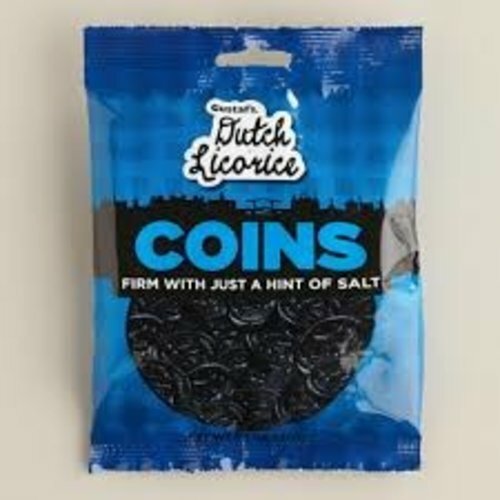 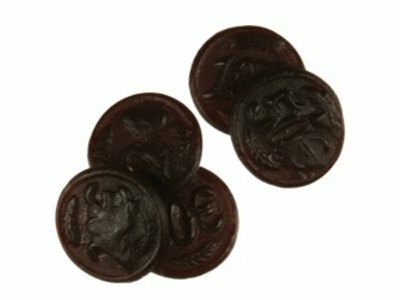 Mild salted Dutch licorice in the shapes of coins. 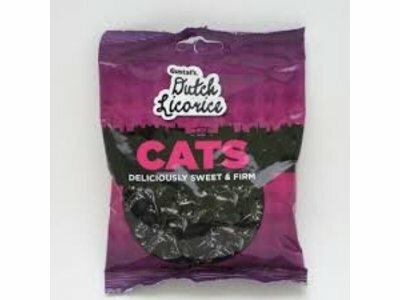 Imported from Holland.